1. Do not brake at high speed and suddenly turn. 2. The slope should be kept at the lowest position and should be upright when driving on the slope. 3. 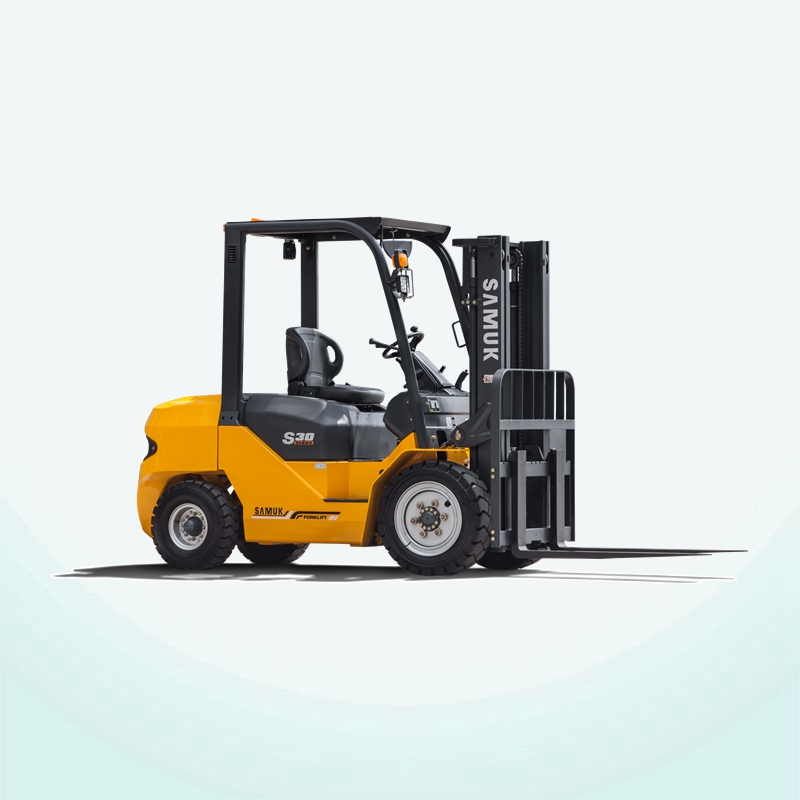 If the road is taxiing, slow down to prevent the forklift from spinning or overturning. 4. In addition to loading and unloading of the cargo, the movement of the fork should fall on the ground at a height not exceeding 200 mm. Do not lift the goods at the same time. 5 If the line of sight is blocked, please guide others to ensure safety. 6. Maintain a certain safe distance from the vehicles, personnel and objects in front. 7. When the speed should be the speaker. 8. 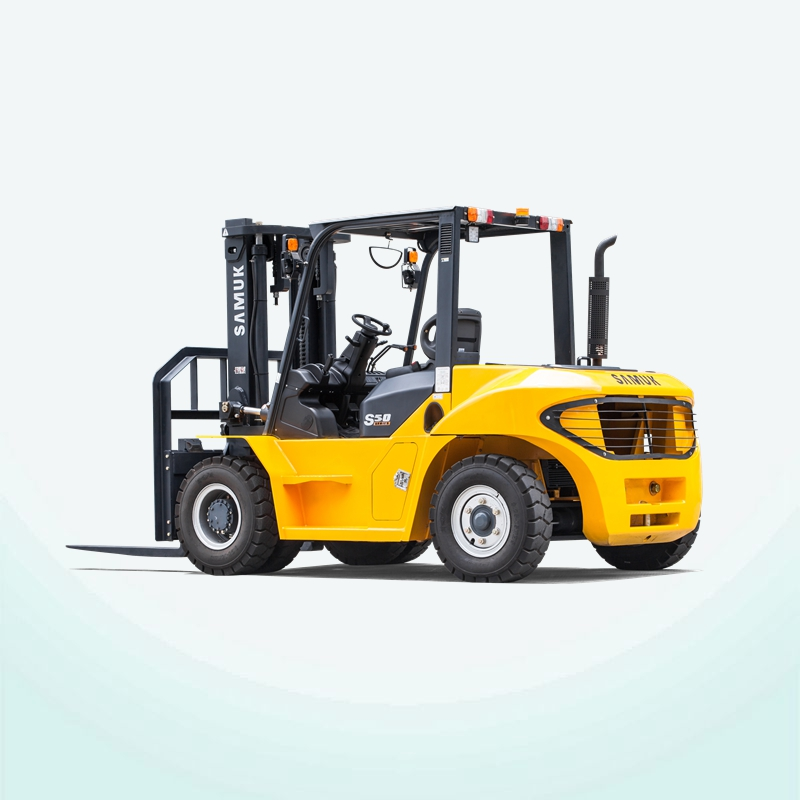 Forklifts are strictly prohibited from transporting personnel. 9. Before entering the elevator, please ensure that the elevator can withstand all weights.